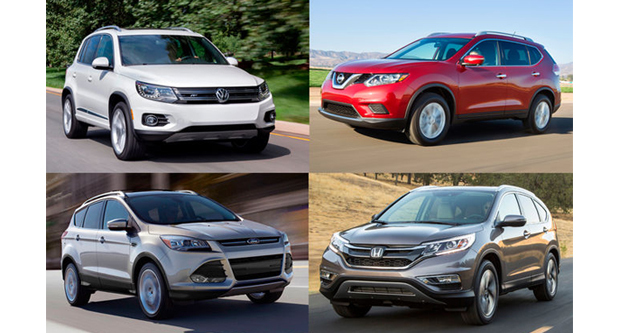 Why are Crossover Utility Vehicles(CUV) Popular? Home›Automotive›Why are Crossover Utility Vehicles(CUV) Popular? In the last few years Crossover utility vehicles have become popular. In fact, they are driving the success of the car industry worldwide. 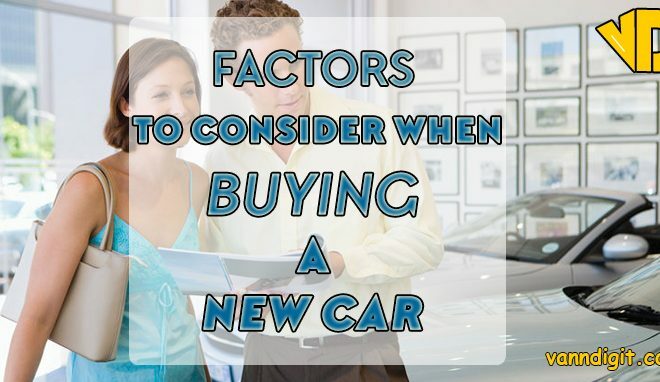 For example, they represent over 27 percent of all new cars sold in the US in the last few years. They have become like an invasive species. In fact, they are displacing the traditional cars. Crossover utility vehicles are vehicles built on a car platform. They are also known as CUV’s. They combine different features of SUV’s or sport utility vehicles with features of cars. 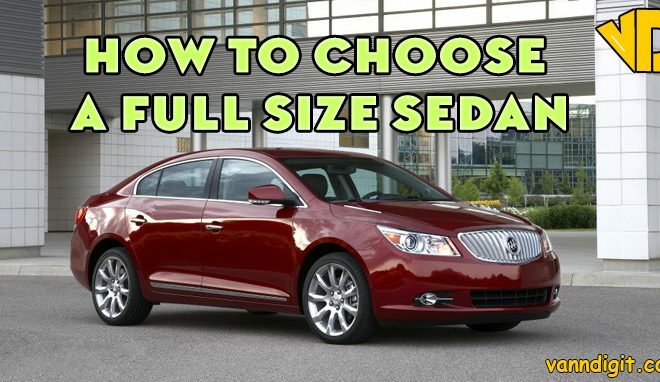 More so, they use the features of hatchbacks or station wagons. Besides, they utilize the single body design of passenger cars. In fact, CUV’s don’t usually use the body on frame platform utilized in the original SUV’s and in light trucks. The CUV combines SUV design features like high center of gravity, high H point seating, a tall cabin packaging, all wheel capability and high ground clearance. The design features of a passenger car include the car like handling, independent rear suspension, high fuel efficiency and a car platform. Also, CUV’s often borrow features from hatchbacks, or Estate cars like flexibility to enable configurations that accommodate either passenger or cargo. For example, fold down back seats. Another borrowed feature is the 2 box design of a shared passenger and cargo space with a back access through a 3rd or 5th door. This door is also known as a lift gate or tail gate. CUV’s are available in different configurations. These include all wheel drive, front wheel drive or rear wheel drive. Moreover, CUV’s are designed for light off road capability. CUV’s first become popular because they resemble SUV’s. Besides, they are cheaper. CUV’s are taken to be smaller and less expensive options to the SUV’s. More so, they are available in different styles to suit any driver’s taste. They are sleek and dynamic. You can be sure to find new experimental designs that appeal to many people. 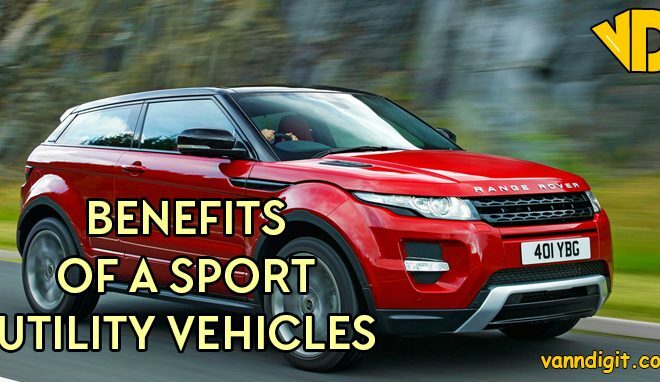 CUV’s offer many of the benefits of a full size SUV. Besides, they are more fuel efficient. 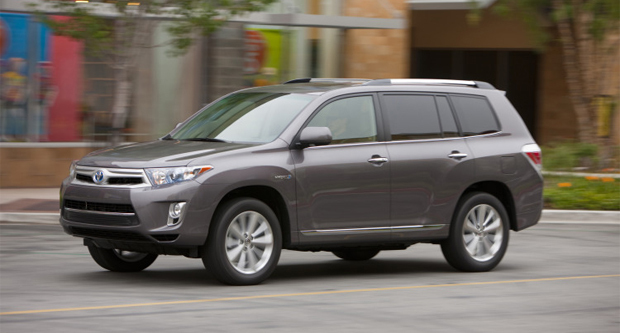 They are much lighter than the standard SUV, and as such enjoy better fuel economy. In fact, their fuel efficiency has improved to the point where it’s the same as that offered by sedans. CUV’S offer you the comfort of a car with some SUV’s functionality. Also, the uni-body construction allows them to have more cabin room. 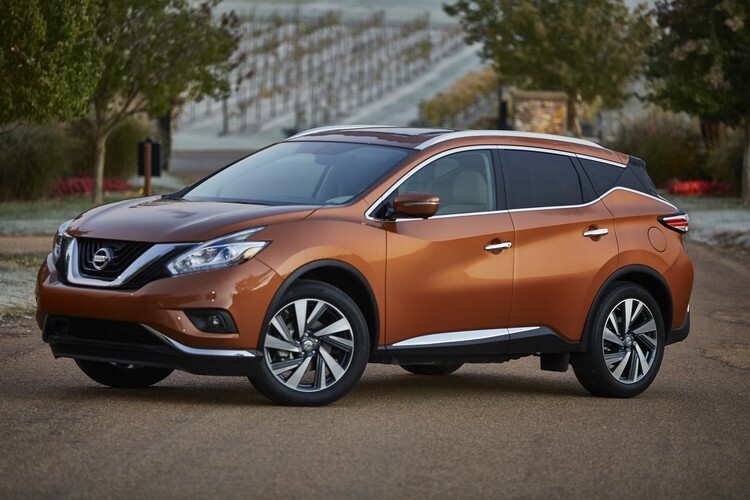 For those with expanding families, it makes better sense to go or a CUV. This is because it offers more passenger room. There are CUV’s that offer the 3rd row option. That means you can carry 7 to 8 passengers in the CUV. This is great news for large families. Remember, unless you have small children this extra seating arrangement does not suit adults. Yet, the roomy cabin provides extra leg and cargo room. In fact, CUV’s make good use of space and have a lot of utility. CUV’s have grown stronger and more capable. CUV’s offer many of the benefits of a full size SUV. More so, most CUV’s have improved safety features, and also come with an all wheel drive. This makes them a great option for families with young children. They also have features like improved navigation systems, fold down seats, rear seat DVD entertainment, Wi-Fi hotspot, USB ports, Bluetooth connectivity and much more. 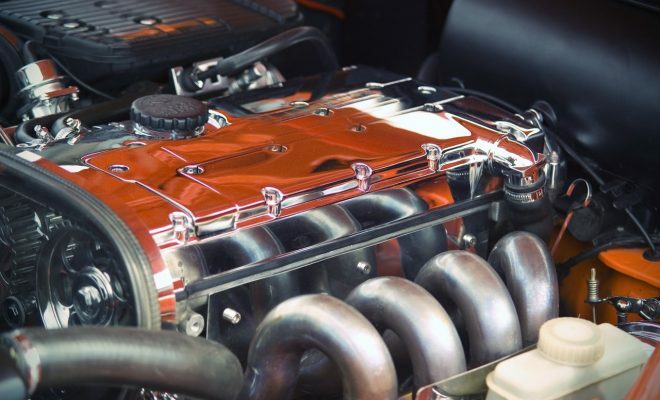 CUV’s tend to share engines with midsize and compact vehicles. Yet, they are cheaper to make than traditional body on frame vehicles. 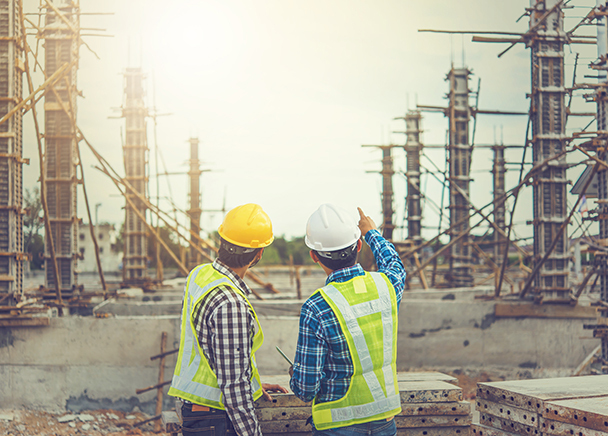 Hence, CUV’s are available at competitive prices across the board. Whether you are looking for a comfortable commuter vehicle or a weekend cruiser this CUV should meet your needs. Besides, it has several engine options for you to choose the one that meets your needs. 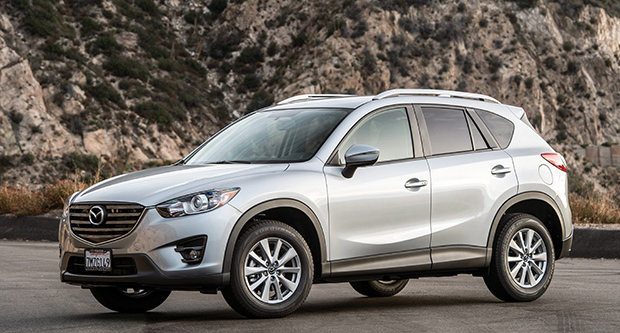 This CUV is nimble around corners and will offer you smooth rides. It is a reliable and safe vehicle. Standard features include automatic climate control, 9 speaker stereo system, Sirius XM entertainment system, HD radio, 8 way power adjustable front seats and rain sensing windscreen wipers. 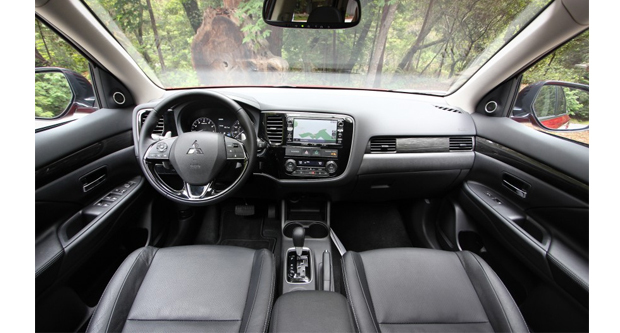 In the cabin, the X3 has a chic design and has a lot of high quality material. These include high quality leathers and woods. The seats are in 2 rows, and it is spacious and comfortable. In fact, the cabin feels airy. It is also fitted with high tech gadgets. The BMW iDrive infotainment sits in the center stack. It also features Mobile Office, which allows you access tasks, emails and your contacts through the infotainment system. The system also allows you to sync with 2 phones at the same time through Bluetooth. 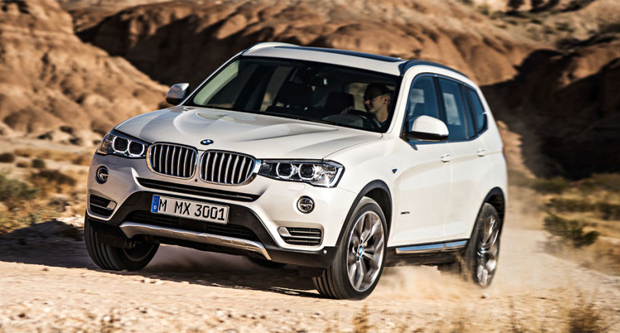 The X3 has a turbocharged 2.0 liter inline 4 gasoline engine with an output of 240 HP. This gives rapid acceleration that should be enough for city driving. The diesel version will deliver a slower acceleration. If you want more power you can go for the 3.0 liter engine that will deliver even faster acceleration. The CUV has an 8 speed automatic transmission. It is also fuel efficient. This CUV strikes a good balance between agile handling and ride comfort. Hence, it is a great vehicle for commuting and also for weekend fun. The X3 is composed around corners on twisty roads and is comfortable and smooth on the highway. This is a durable CUV by Mercedes Benz that you can count on serving you for many years to come. It is one of the most reliable in its class and the manufacturer has covered it with a 4 year warranty. So, you can be sure it will serve you well for years. The GLC has enough room to fit your larger sports gear or luggage for a weekend getaway. You can fold the back seat to fit in the bigger things. In fact, the back seat is power split folding. The GLC has one of the best cabins in its class. It features high quality materials throughout the interior. 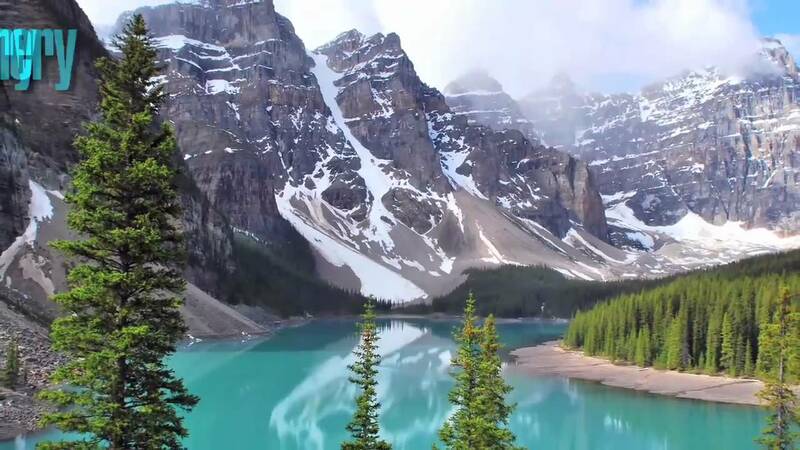 This gives it a classy and beautiful look. In fact, the finish gives it an unmatched elegance. The seats are spacious and supportive. The back seats also offer a lot of comfort with enough head and leg room. 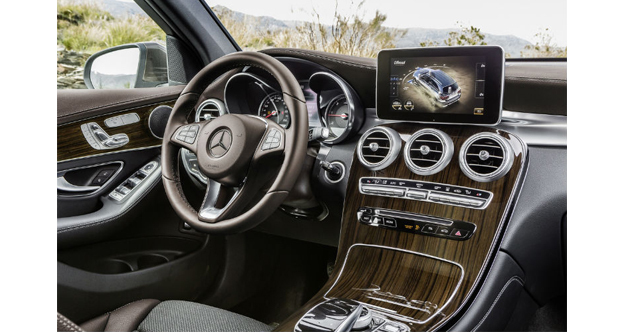 The GLC features a lot of high tech features. In fact, if you are looking for tech features the CUV will meet your needs. The high tech features include voice recognition controls for in vehicle function. This allows making audio adjustments with your eyes on the road. Other features include automatic climate control, Bluetooth, Wi -Fi spot, USB ports, SD card reader and mbrace connect. Smartphone connectivity allows you to lock, unlock or start your car. It also gives you access to in vehicle apps and monitors the vehicle diagnostics from the phone. The GLC has a turbocharged inline 4 gasoline engine. This engine has enough power for your city driving. The CUV has a good pick up speed and has a 9 speed automatic transmission. The GLC has a driver drowsiness track, which provides audible and visible warnings. It comes with adaptive cruse control, blind spot warning, and lane departure warning. It also has Pre Safe Plus. The feature helps to protect the occupants. This CUV is elegant and has strong performance. It also has some of the most comfortable seats on offer. 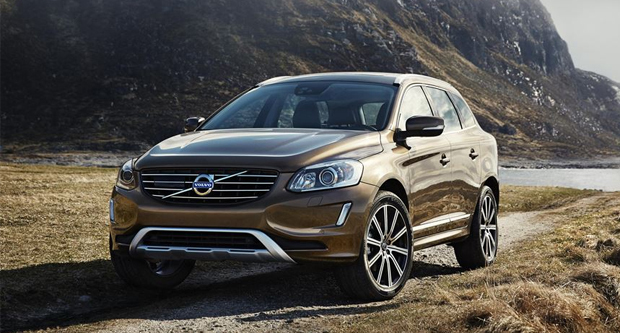 Beside, the XC60 has high quality materials, appealing styling and high tech features that are easy to use. In performance, this CUV handles corners with confidence and poise. More over, it offers an unmatched smooth and comfortable ride. It is also quite fuel efficient. 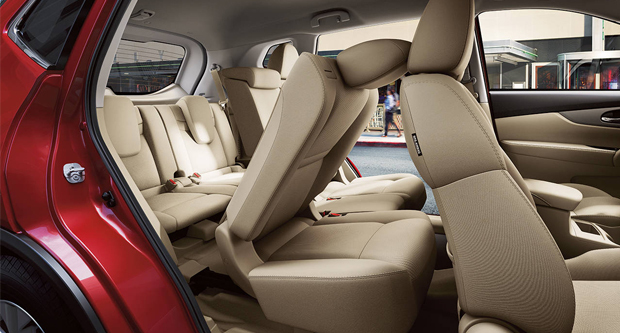 The XC60 offers the second largest cargo space in it class. It has a power lift gate to allow you access the space, by pressing a button. In the cabin, the XC60 has 5 seats and exudes elegance. The dashboard has high quality leather and real wood. Besides, the cabin has soft touch surfaces, which are attractively styled and feel modern. This CUV comes with high tech features. It has a Sensus infotainment system with a user friendly interface. This system allows you to connect to your Smartphone through a USB port or Bluetooth. 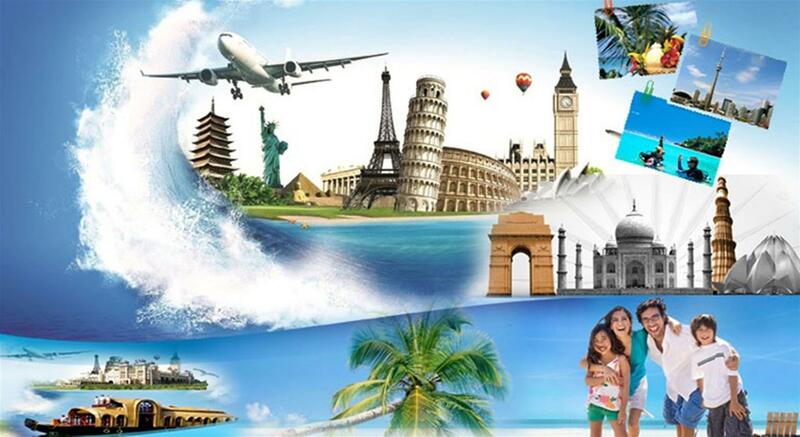 It also has Wi Fi spot capabilities to allow you and your friends or family access the internet. It also has intuitive climate controls, which make it easy for you to direct the air flow. Besides, it has a 12 speaker Harman Kardon entertainment system and radio. The XC60 has a 2.0 liter inline 4 gasoline engine with an output of 240 HP. If you want more power, there two other engine options. There is a 2.5 liter turbocharged 5 cylinder 250 HP engine. Another option is a 2.0 liter turbo and supercharged 4 cylinder engine giving 305 HP. The latter options deliver fast acceleration. 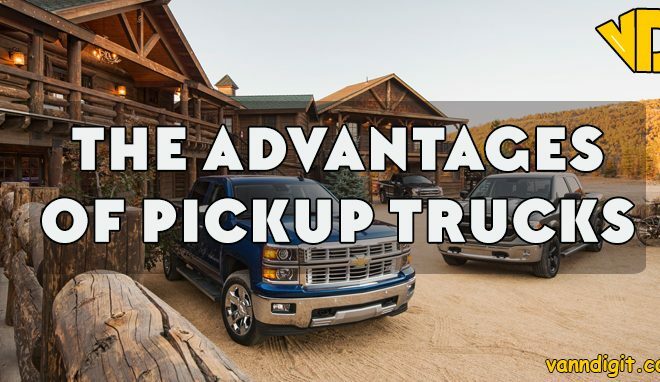 They also provide satisfying power and outstanding fuel economy. The standard XC60 is front wheel drive and has an 8 speed automatic transmission. All wheel drive is available and has a 6 speed automatic transmission. 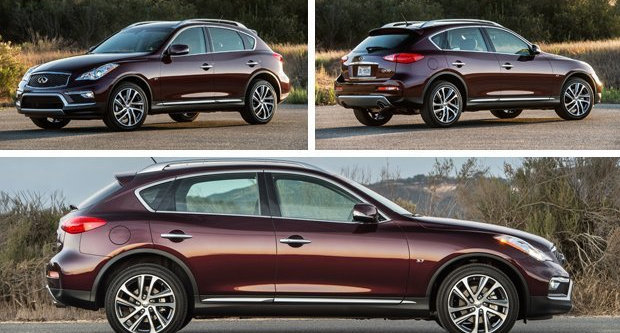 Infiniti QX50 is an athletic CUV. Driving it is a lot of fun, because it combines strong engine power with sports car like suspension. This combination provides a driving experience that will make you smile. The CUV has enough cargo space to fit your larger sports gear or luggage for a weekend getaway. You can fold the back seat to fit in the bigger things. The interior has high quality materials and is roomy with enough head and leg space. The seats are leather and the back seat gives more space. The driver’s seat is 8 way power adjustable, while the co -driver’s seat is 4 way power adjustable. It has high tech features which include a 7 inch infotainment system display screen, push button start, Bluetooth, satellite radio, USB port, a 6 speaker audio system, dual automatic climate control and much more. The QX50 has a 3.7 liter V6 engine that delivers 325 HP to the rear wheels. All wheel drive is also available. It has a 7 speed automatic transmission. This gives the QX50 a sport car performance. For safety, it has lane departure warning, blind spot monitoring, adaptive cruise control and Distance Control Assist. This system attempts to maintain the proper distance from the vehicle ahead. This CUV has powerful engine options, and a spacious and high class cabin. It also has engaging handling. It is a CUV with a sports car like performance. The CUV also has enough cargo space. In fact, it’s above the average for its class. Besides, it has a power lift gate to allow you access the space. More over, the wide trunk opening and the low load floor make it easy for you to store your larger sports gear or luggage for the weekend getaway. In the cabin the Q5 is stylish and modern. The interior has high quality materials and features the latest high tech goodies. There is an infotainment system with a 6.5 inch display screen, leather upholstery, 8 way power adjustable front seats, and tri zone climate control. It also has Bluetooth, wifi hotspot, satellite radio, a 10 speaker audio system and panoramic sunroof. 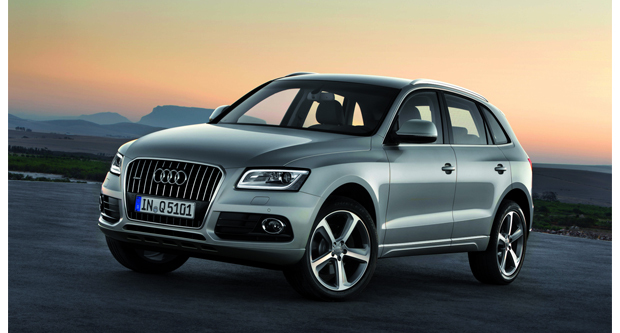 The standard Q5 has a 2.0 liter turbocharged Inline 4 gasoline engine with an output of 220 HP. If you want more power you can go for the 3.0 liter supercharged V6 engine with an output of 275 HP. There also a Hybrid model, which has an electric motor and a 245 HP turbocharged Inline 4 engine. More over, there is the V6 supercharged 354 HP engine. All these engines go with quick shift 8 speed transmission. The CUV comes standard with an all wheel drive. It takes corners like a sports car. More over, the driver’s engagement is increased by the Audi Drive Select system. This system allows you to adjust throttle response, steering settings, suspension and transmission. CUV is based on a car’s platform, and as a result it has a uni-body construction. While the CUV may offer many SUV features like an all wheel drive, the vehicle is not suited for off road tasks. Yet, the CUV offers many benefits of an SUV like more space, better fuel economy and enhanced safety.